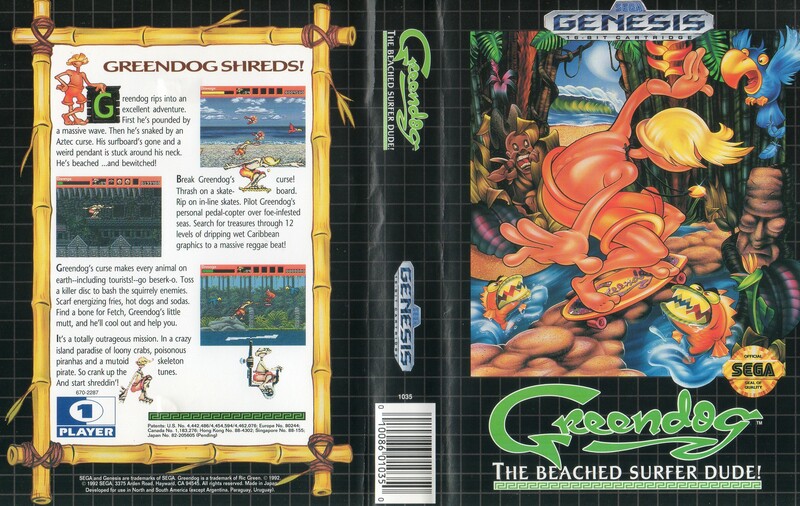 Soo, did you know the game "Greendog, The beached surfer dude!" 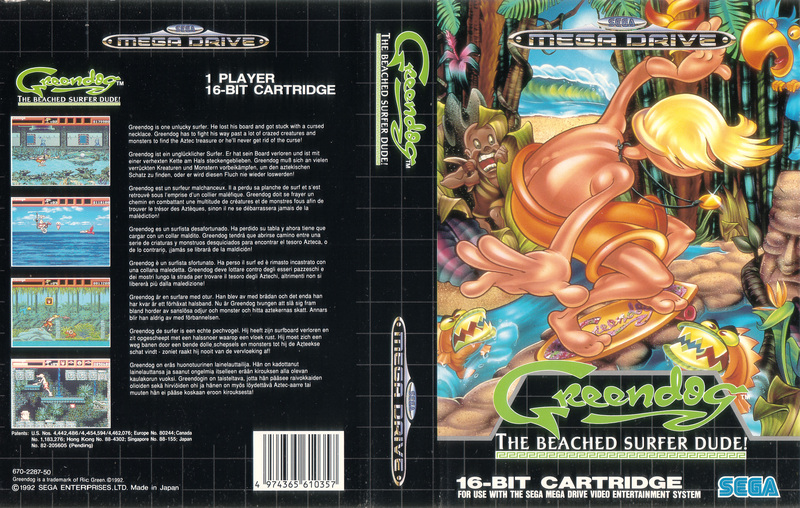 had a great albeit weird soundtrack ? Would love you to do your best with it. Current time: 26-04-2019, 01:14 PM Powered By MyBB, © 2002-2019 MyBB Group.